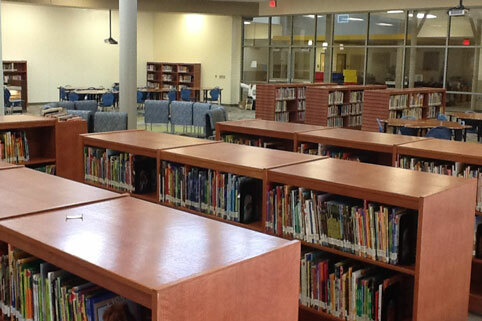 When the Grand Prairie ISD needed help with a new Media Center for their Lorenzo DeZavala Elementary School, they called on their local Hertz Furniture rep Gabriel Schwartz. 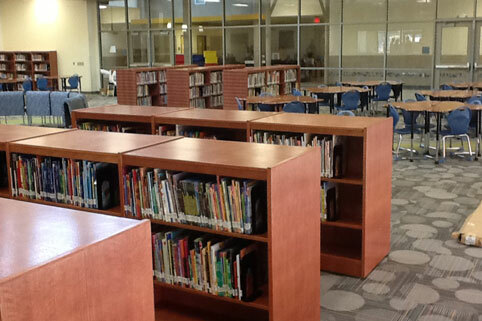 Gabriel and the Project & Design Team experts did the rest - understanding their needs, providing options for room design and furniture, and finally installing everything to perfection. 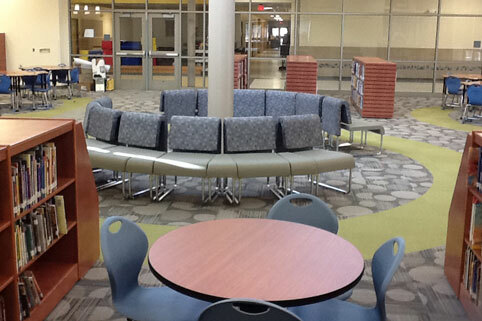 The result is a modern Media Center that the students and faculty love. Give Gabriel a call at 888-793-4999 x1132 and see what he and the other experts at Hertz Furniture can do for you, wherever you are.